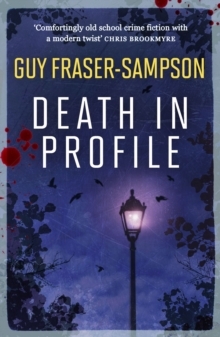 The final part of Guy Fraser-Sampson's trilogy of sequels to E.F.
Benson's hugely popular Mapp and Lucia series, Au Reservoir finds the residents of Tilling on fine form. 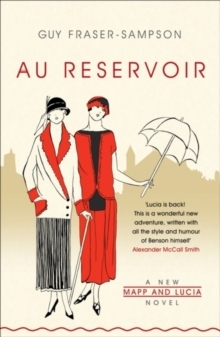 The War has wrought great changes, and Lucia struggles to come to terms with rationing, exchange controls and, worst of all, a Labour Government. 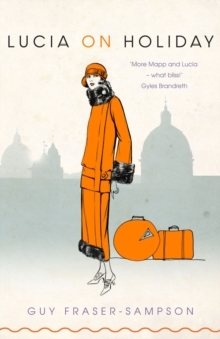 While Georgie and Olga hobnob with the stars in London, Lucia comforts herself with the thought that a title would nicely round off a life of dedicated charitable giving. 'Dame Lucia' does have a certain ring to it. However, even Lucia's best-laid plans are not guaranteed success, especially with the redoubtable Mapp poised for any opportunity to frustrate them. So determined is she finally to gain the upper hand that she even resorts to military strategy under the slightly less than expert guidance of her husband, Major Benjy. 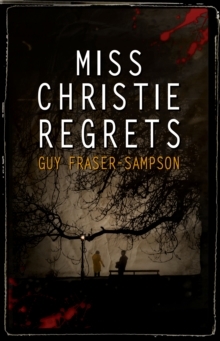 Perfect reading for followers of Benson's original novels and sure to be equally loved by P.G. 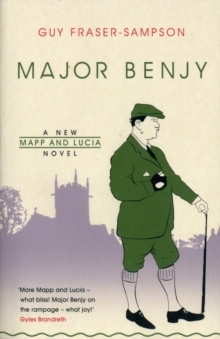 Wodehouse fans, this is a pitch-perfect and deliciously enjoyable social satire of an England long gone but not forgotten.